Mary has co-parented four amazing children, nursed in the Australian outback as part of the Flying Doctor Service and spent the past 16 years practising law. Mary’s legal career began in community law and over time has moved into private practice. She is currently a barrister in sole practice in Porirua, specialising in Family Court work, Counsel for the child, PPPR Act applications, Coronial Law and mediation. Mary is on the New Zealand Law Society Panel of mediators, a member of AMINZ, and accredited as Lawyer for the Child. She is a confident and competent mediator, particularly when it comes to family issues. Mary thinks outside the square, and promotes dialogue and solutions that show respect for all parties while striving for resolution. Mary works in a vibrant community, with a large Maori and Pacific Island population. She works closely with the Women’s Refuge and with refugees and migrants. Mary is very able at working with interpreters. She is very good with complex matters including where domestic violence is present, multi-party disputes, and conflict both within and outside the Court system. Mary is a member of the New Zealand Parole Board. 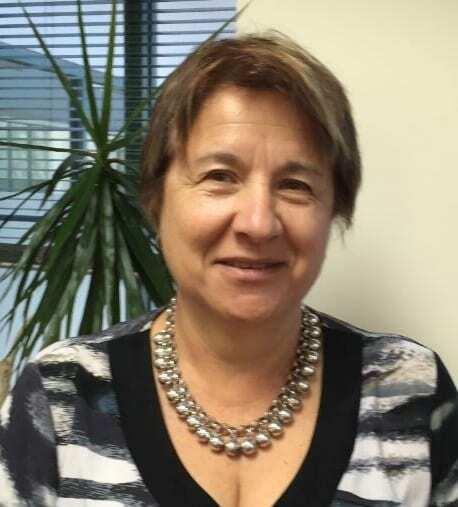 Her particular concern is for both parole and family law clients with mental health issues and intellectual disabilities.Mary has a keen interest in law reform and, to this end, is a member of the Wellington Branch Parole Law and Health Law Committees. Mary is a council member on the Wellington Branch of the New Zealand Law Society. Mary’s diverse practice, her family experiences, and the multicultural community within which she works gives her a broad and open perspective on a dispute, and the ability to see any dispute as unique. She has a relaxed and friendly manner, a welcoming office and facilities, and a great sense of humour where appropriate.